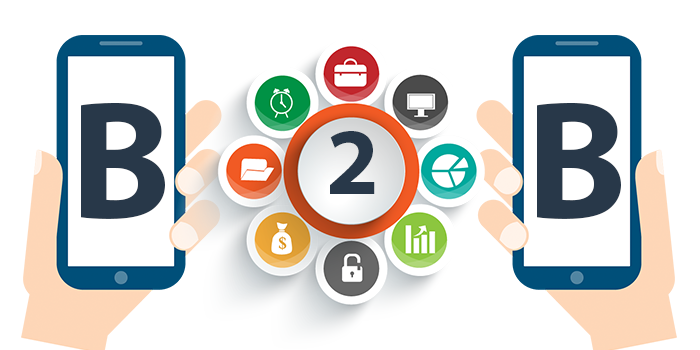 If you are looking for a regular delivery of high quality marketing leads at an affordable price, we are a perfect match. Our daily lead feeds and services delivery high quality mlm leads, consumer leads, business opportunity leads and bulk opt in leads. 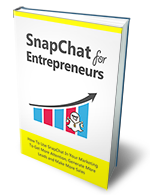 No matter what you are selling, we've got the right leads for your business. 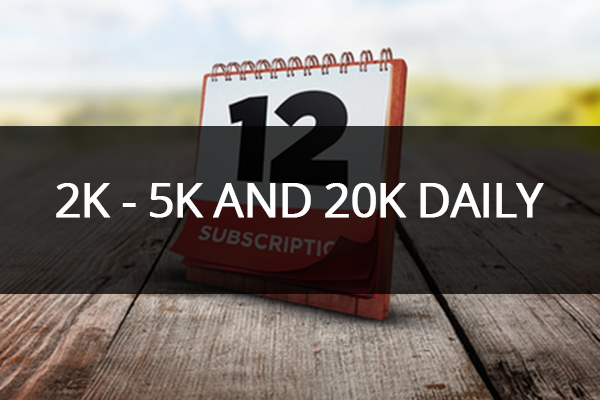 Our most popular lead subscription services is our daily 2k, 5k and 20k lead feeds. 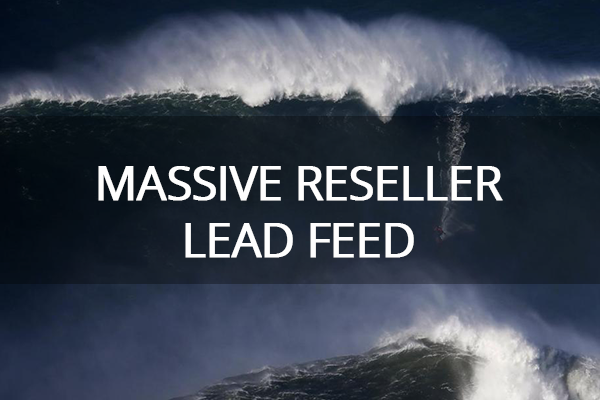 This feed delivers high quality business opportunity seeker and MLM leads everyday, Monday through Friday at prices that are 2x to 3x lower than any other similar quality lead feeds on the market. 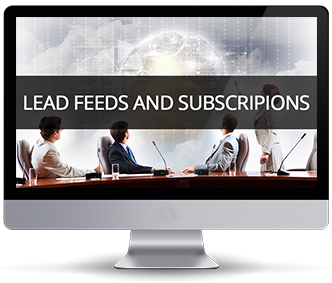 This amazing feed delivers leads that we provide at costs from 3 cents to 1.25 each lead. 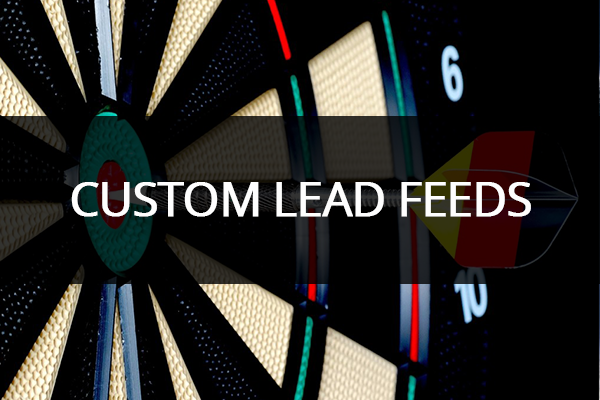 The leads are generated and sold in real-time to our front end clients. We then hold them for a few days, scrub them to remove any data that would be dangerous to your business and upload them for you to download and use. 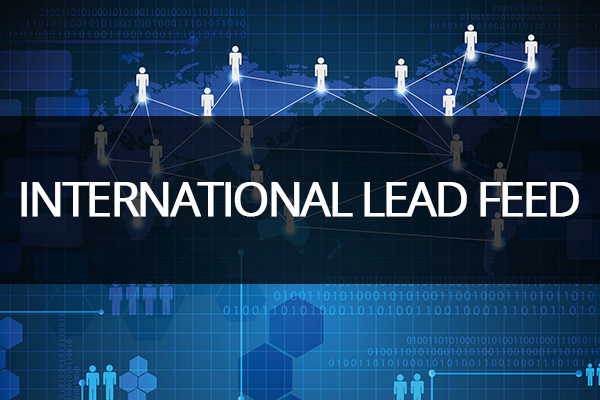 There is not a more responsive international lead anywhere for any price. Receive anywhere from 50 to 100 new leads a day, 7 days a week. Leads are from 8 hours to 24 hours old when delivered so they are the freshest international leads around anywhere. If you need data for your call centers or SMS campaigns you need to have leads that have agreed to receive calls or text messages from you. Our custom campaigns can deliver this data to you at prices that are lower than you've seen before.